Hi there! 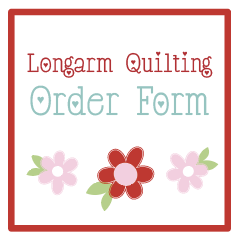 I am sooo excited that we are officially kicking off this sew along this week! Before we get into the thick of things, I thought I would do a post all about prepping, and tips I have for you! 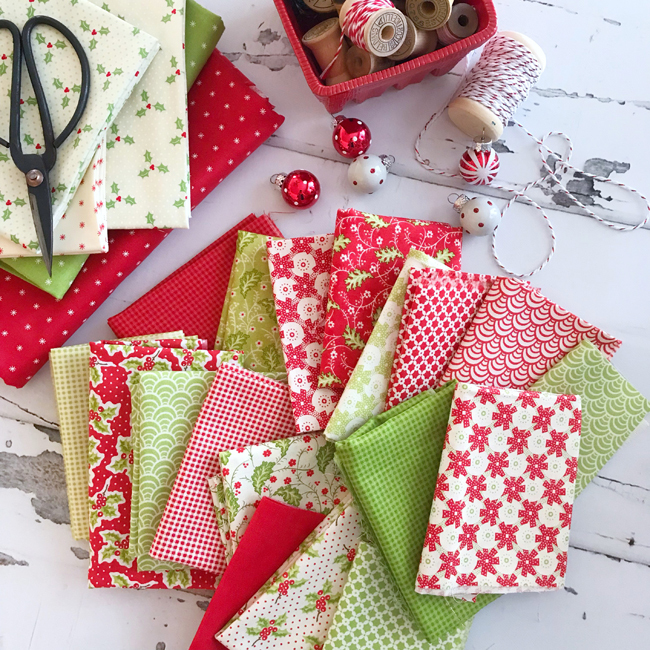 First off, let's go over my must haves tools I prefer when sewing these blocks together. A 1/4" foot. I cannot express enough how important seam allowance is. 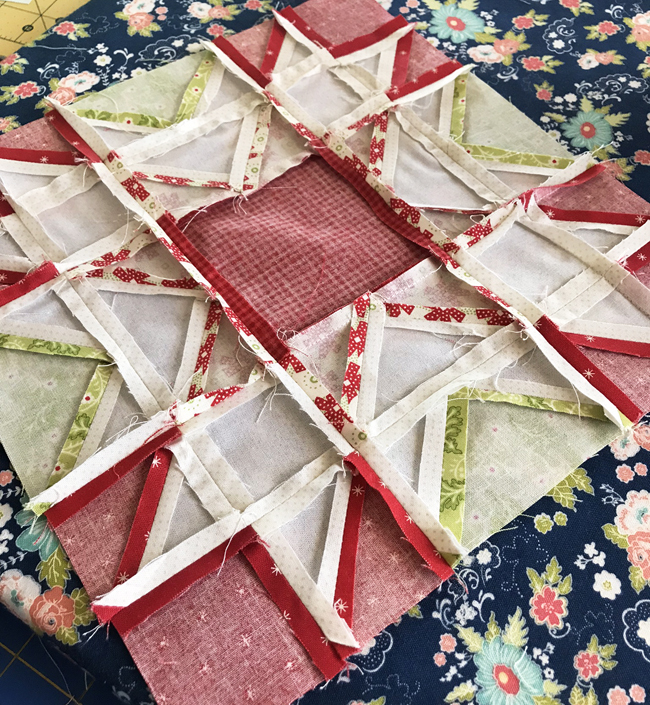 There are a lot of pieces in each block, if you are off on your seam allowances, even just a tiny bit, you are going to have trouble with lining up your pieces. Please use a 1/4" foot! It helps sooo sooo much! For this quilt, I used a 4.5" square ruler for all my block trimming. I don't really know anyone who enjoys trimming blocks down, but it is a necessary evil! lol! YOU HAVE TO DO THE TRIMMING - YOU CANNOT SKIP THIS STEP! Okay, I'm done yelling...lol You can definitely use several different sizes of rulers, if you that's what you prefer, but this 4.5" ruler did the job for me. Marking tool. I love this Sewline air erasable pen. You will be doing some marking for half square triangle units, and will want something to mark your lines! Pins! I am normally not a huge pinner, but I do recommend pinning for this block! There are lots of seams, and if you want things to line up, you will want to pin, pin, pin! Creative Grids rectangle ruler - okay, this is not necessary at all, but this is my all time favorite ruler! I use this for cutting apart my HST units...and trimming my corners of my flying geese units. Like I said, this is not necessary at all, but a tool I can't live without! Thread - I prefer using Aurifil thread for piecing. This is just a personal preference, you can use whatever thread that you prefer. Okay, now let's get to some prepping tips and piecing tips! 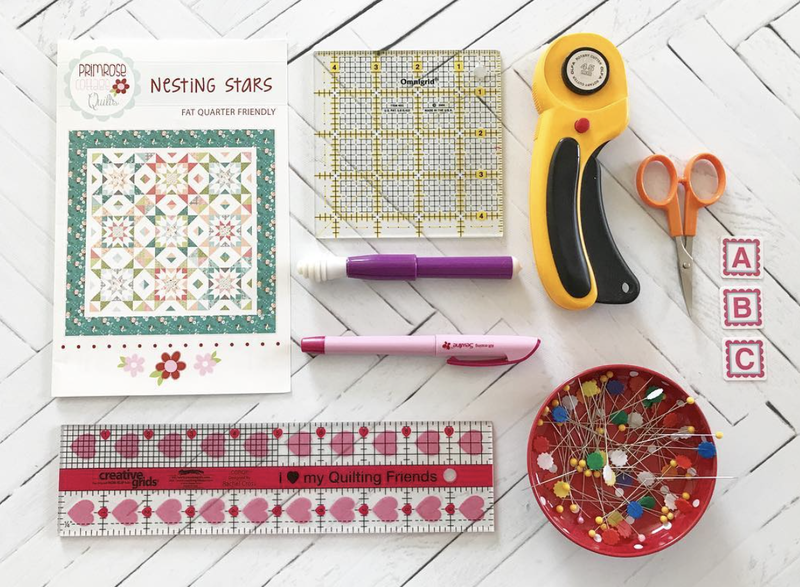 Nesting Stars blocks each block label in it's own bag. If you are doing a simpler version, where your blocks are all the same, you can just cut everything out at once, and just label your individual pieces. 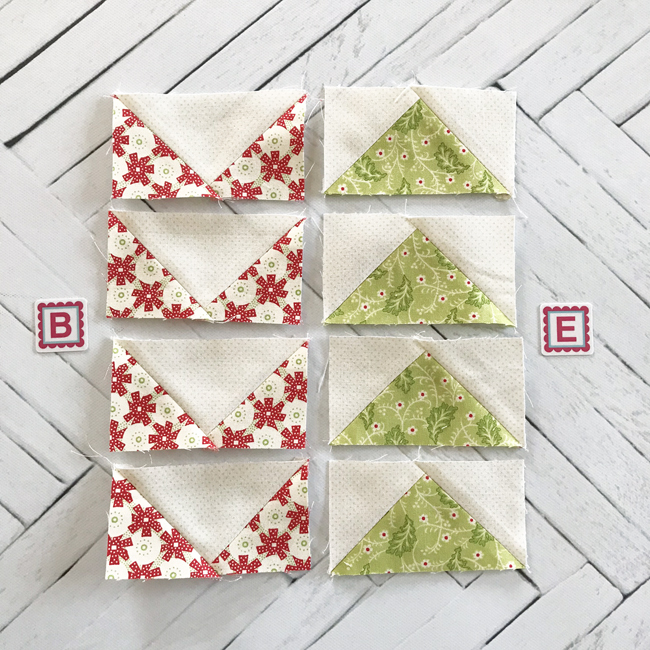 If you need help figuring out how many pieces of a fabric you need for one block, take the piece you are figuring out - - so if you need to know how many G pieces you need for one block, divide 36 by 9 - which is 4. So you will need 4, G pieces per block. Or you can just look at the diagram on the top of the page, and count them as well! ;) **Don't be afraid to mark up your pattern with notes, I do this all the time, I use a red pen, so I can easily see my notes. 2. I recommend cutting out all of your background fabrics at once! This will save sooo much time, rather than cutting it out one block at a time! 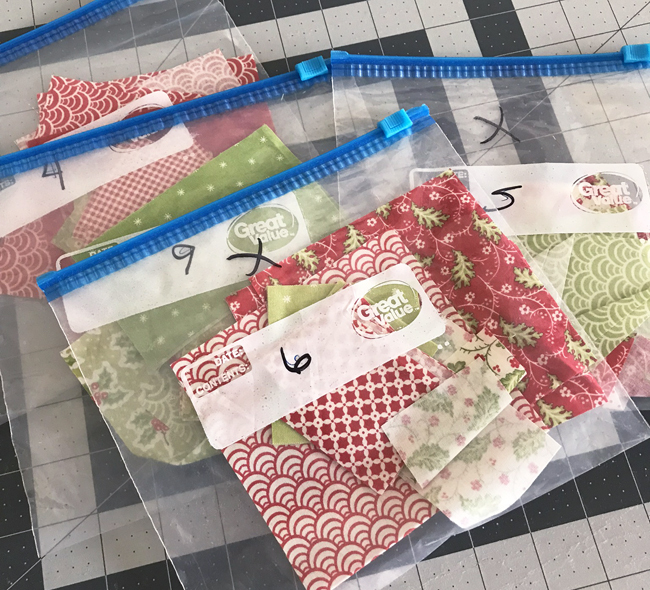 :) I know this seems obvious, but if you are deciding to cut one block out at a time each week, you will want to save yourself some time and just cut out all the background fabric at once! 3. Chain piecing. To save time, you will want to chain piece your flying geese units, and half square triangle units for your individual block at once. 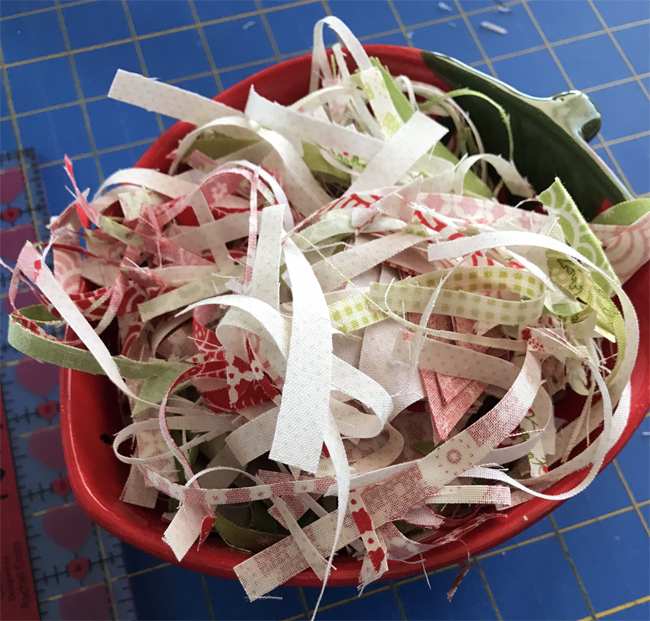 Chain piecing is such a time AND thread saver! 4. Trimming. Like I said above, I do not know a soul who enjoys trimming HST units. I actually despise it...BUT it is absolutely necessary when making your blocks. 5. J - HST units. Let's talk about these triangle units on the corner of the block. For the scrappy version of my quilt, I am doing my J HST units all different fabrics. This is optional. You could easily do them all the same fabric. 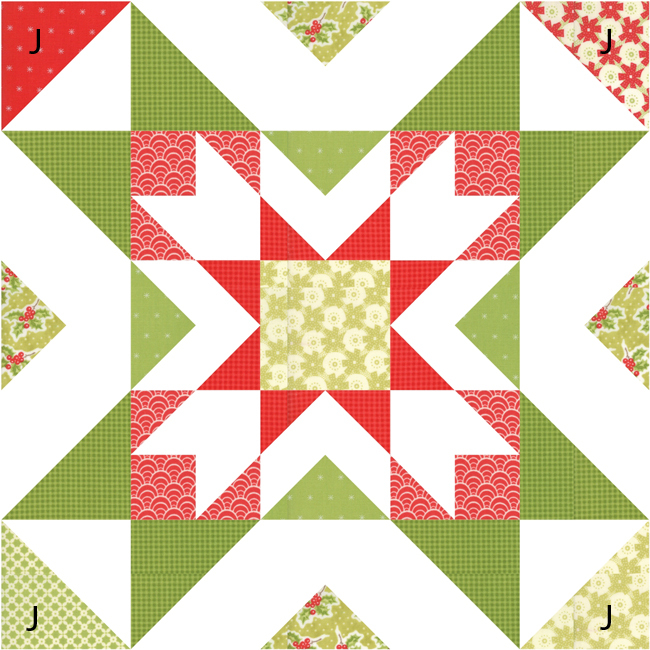 You just need to keep in mind the triangles meet up to make a quarter square triangle, once you sew your blocks together! So you will want to be careful of placement! It is a good idea to download the coloring sheet HERE to color in your blocks, so you can see exactly how you want them! Center of the star - seams pressed open. 7. Take your time! 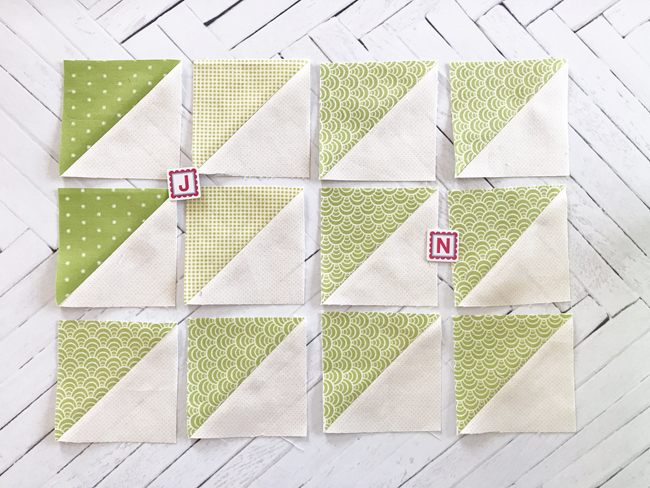 This pattern is for the more experienced quilter, and I will be honest, these blocks do take some time and be sure to have your seam ripper ready! ;) - I am serious though...I already had to do some seam ripping lol! 8. HAVE FUN!!! 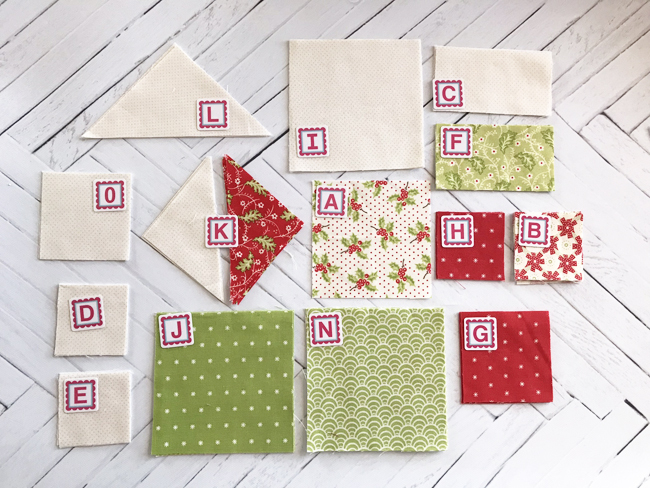 You guys, doing this sew along is all about having fun and being involved in our awesome quilting community! I am sooo glad to have each and every one of you sewing along with me! I can't tell you how much it means to me that you want to make my pattern! I want us all to have fun and enjoy our time making this quilt. As I have mentioned before, there will be prizes along the way. We have some awesome sponsors, and we will have some giveaways! We have so amazing prizes to give away and I am personally giving away some fun things that I know you guys are going to love! I will talk more about how the giveaways will work on Thursday. I will see you Thursday with my first block! Yippeeee! Can't wait! Use #nestingstarssewalong when posting your pics! I would love to see your fabric choices! I just heard about this sew along and love it! I just purchased the pattern and can't wait to get started. Thanks!